WebQuest: Arrrgggghhhhh!!!!! We be findin' treasure!!!!! This webquest is for first graders to remember all the great things they learned during their first grade experience in an exciting way! Technology is a great way to explore the world around us and we will be using technology as a tool to explore the internet and to better understand our world through the use of a GPS. A GPS is a tool to find your way from place to place, anywhere in the world, kind of like a compass. 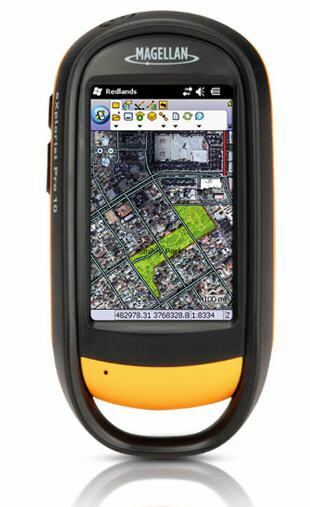 We will use a GPS and the internet to explore on land and through the world wide web.